Halo: The Master Chief Collection will include, among other things, a remake of Halo: Combat Evolved. 343 Industries has provided some details and screenshots of the remastered version of the classic shooter. 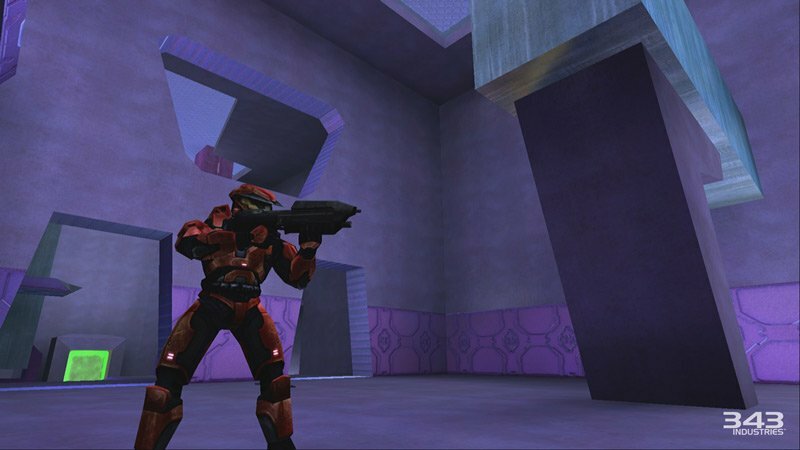 The screenshots are from the Halo: Combat Evolved remake's multiplayer. While they're a step-up from the visuals seen in the original Xbox, they still show signs of age. The detailed character models are off-set by some bland, blocky structures in the environment. Combat Evolved's campaign will have a more dramatic facelift. The entire campaign for that game was rebuilt with a new graphics engine for the Xbox 360 release Combat Evolved Anniversary. 343 Industries hasn't shown off the Xbox One version of the single-player but I imagine the new hardware has allowed them to push the visuals even further. The Combat Evolved remake in Halo: The Master Chief Collection features all of the custom game types you remember from the original game. You can fine-tune the experience with various options as well, such as turning radar on or off. 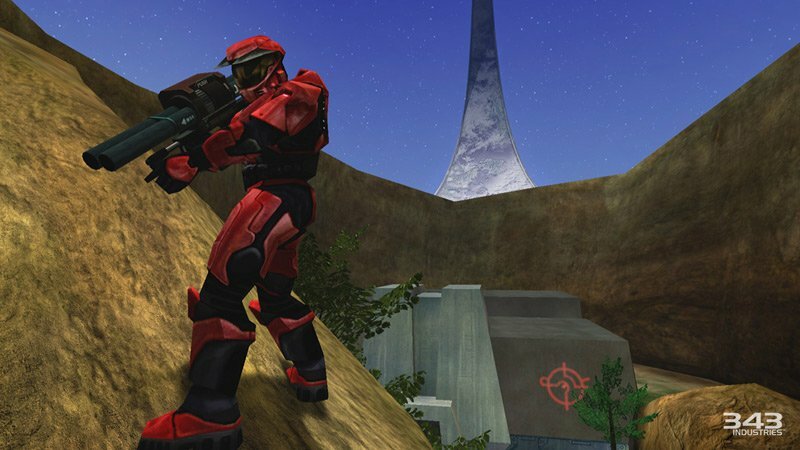 343 Industries says all of the content that Bungie introduced with the PC release of Halo CE is included as well. This means you'll have six more maps for online battles: Death Island, Danger Canyon, Infinity, Timberland, Ice Fields and Gephyrophobia. The Fuel Rod gun and Flamethrower will be usable in multiplayer. However, if you don't like those two weapons, you can opt for matches without them. Combat Evolved arguably isn't the main focus of The Master Chief Collection, though. The bigger selling point of the bundle for many is Halo 2, which unlike its predecessor had never been re-released on Xbox 360. The developers have given Halo 2's campaign a visual overhaul similar to the one Combat Evolved Anniversary received. The cutscenes have been redone by Blur Studios, the folks known for making cinematic trailers for games like Star Wars: The Old Republic and Elder Scrolls Online. The multiplayer, meanwhile, will feature brand-new equipment. Halo: The Master Chief Collection also includes full versions of Halo 3 and Halo 4. Halo: Nightfall, a live-action miniseries featuring Halo 5's new character Agent Locke, will make its debut through the collection as well. To top it all off, 343 Industries will give each Master Chief Collection owner a key for the Halo 5 multiplayer beta.